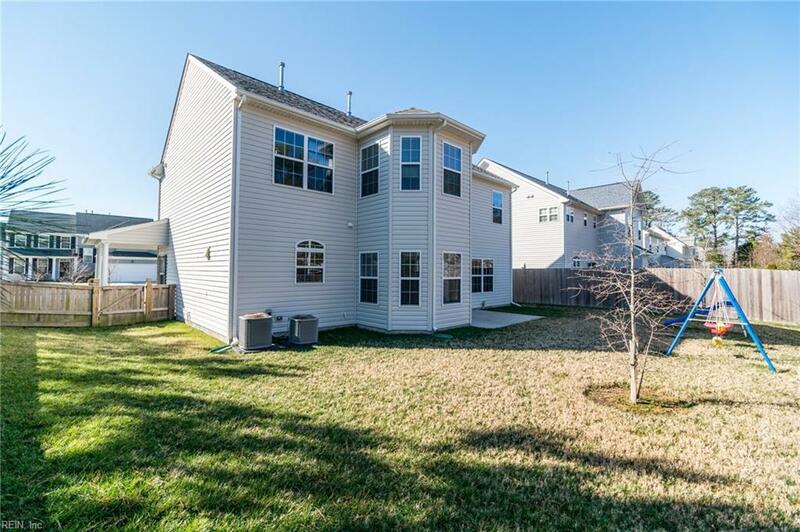 3800 Ava Way, Virginia Beach, VA 23456 (#10237571) :: Abbitt Realty Co.
Gorgeous, 4 bedroom, 2.5 bathroom home in the highly sought after neighborhood of Village Bend. 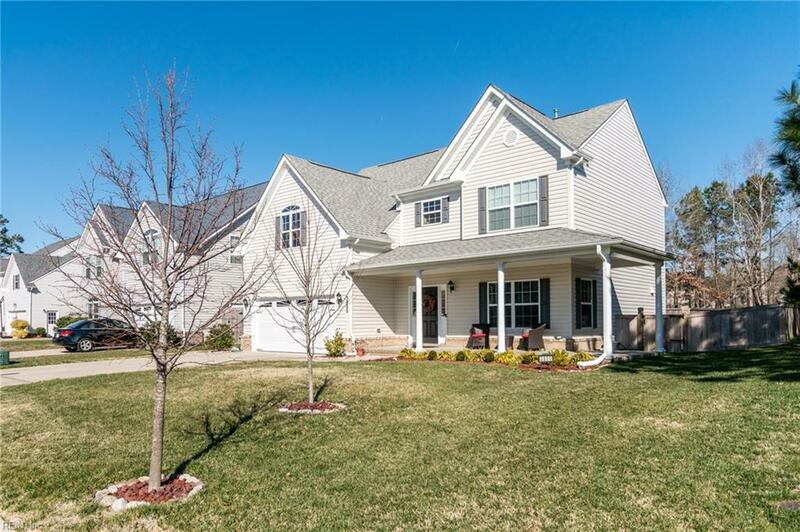 Recently built in 2013 and sits on a large, fully fenced lot with wrap around porch. 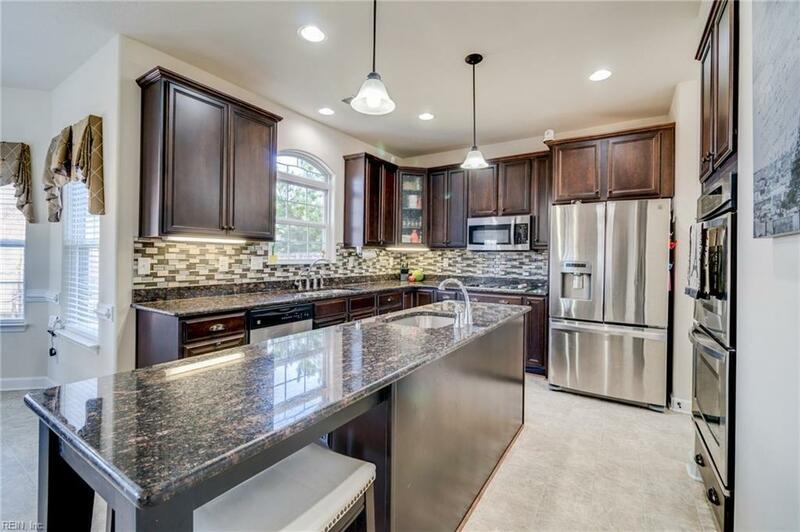 This home was well maintained and boasts tons of upgrades including: a gourmet kitchen with double built in ovens, stainless steel appliances, granite countertops, backsplash, open concept floor plan, beautiful master suite with vaulted ceilings, and an enormous walk in closet with plenty of storage, just to name a few. 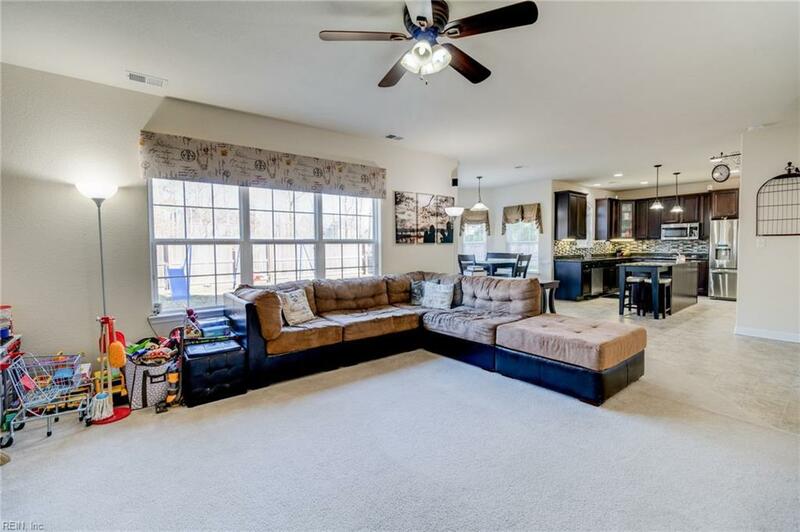 Shows true pride of ownership and ready for an owner like you!